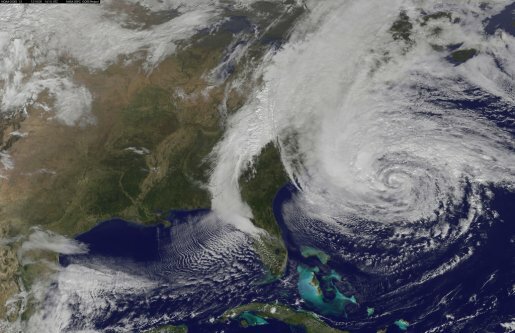 Hurricane Sandy has devastated the East Coast of America this week, leaving flooding, power cuts, fires and fallen trees. As with any big event these days, the internet has been awash with photos, updates and videos from people suffering the storm first-hand. The storm has taken centre stage on Twitter, Facebook and YouTube as thousands of people share their experiences. Here we bring you a look at some of the most shocking, terrifying and amazing videos and photos to have appeared online. Whilst some startling first-hand footage and images of Hurricane Sandy have been going round on Twitter and Facebook, some are not quite what they seem. In a perfect example of not believing everything you see, it has quickly been proven that many of the images are fake. Photos have either been photoshopped or taken from other previous storms to make the storm look more impressive to look at than it really was. 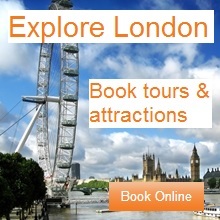 Chances are you may have seen some of the images below. They all have one thing in common- they're all fake. The sky is from a photo of an entirely different storm, super-imposed over the Statue of Liberty. 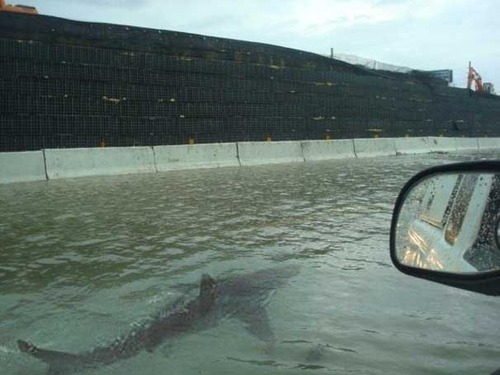 Rumours have been flying round of sharks swimming down roads. However, all the photos so far have been proven as fakes. 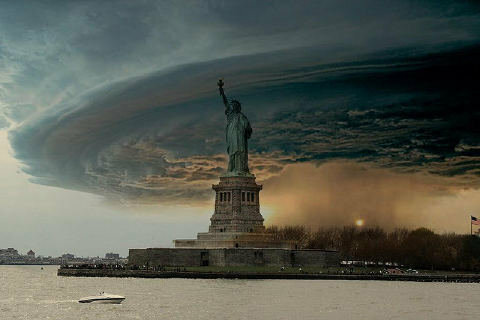 This is a real photo taken in New York, but not of Hurricane Sandy. This was from last year when a tornado threatened the city but never appeared. 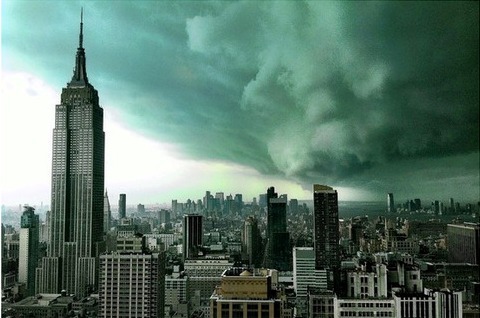 For loads more fake images of the storm that have appeared, check out this Tumblr. Do You Think You Need To Starve As A Student? Think Again!